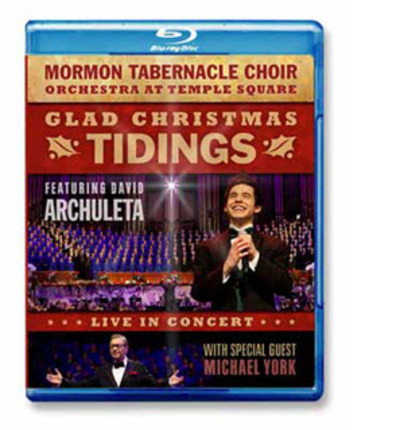 The Mormon Tabernacle Choir and Orchestra on Temple Square unite with award-winning pop sensation David Archuleta and Grammy award nominee Michael York for an energetic Christmas celebration of magnificent proportion. 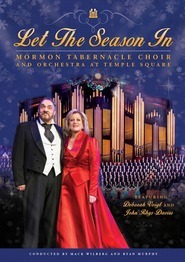 Recorded in front of live audiences totaling over 80,000 in the Conference Center at Temple Square in Salt Lake City, this spectacular event combines elegant dancing, masterful musical performances, and dignified storytelling. 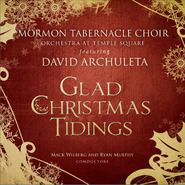 Complete with Yuletide favorites like "Silent Night" and "Joy to the World," this memorable performance also includes unique music like "Los pastores a belen," sung by David Archuleta entirely in Spanish. 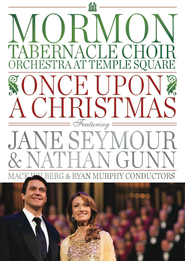 Michael York's touching tale about the humble beginnings of the Mormon Tabernacle Choir, together with moving organ, choir, and orchestra performances make this production an invaluable treasure. Take home this live holiday celebration today and enjoy it for many Christmases to come. 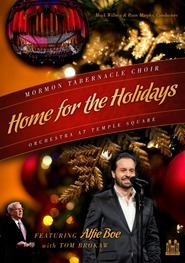 Go with us to the Conference Center soundstage and hear David Archuleta and Michael York describe their unique experiences in performing with the Mormon Tabernacle Choir and Orchestra at Temple Square. What a gorgeous production of Christmas music and dance with the fabulous choir, incredible orchestra and the special guests. Michael York, is a great storyteller and narrator. David Archuleta is just wonderful. His beautiful voice, the sincerity and joy he exudes, along with his heartfelt rendition of the songs, bring through the Christmas spirit so beautifully. Just loved him and the entire production! 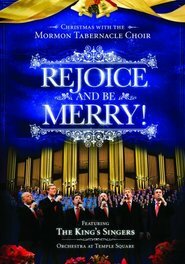 I will probably never get the opportunity to attend a live MTC Christmas concert so I look forward to seeing them each year on my local PBS station. This year's concert seemed rushed and badly edited. The choir was perfection as always and Mr. Archuleta was a refreshing and delightful soloist. 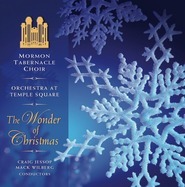 The program was so esoteric and lacking in familiar music of the season, it left me cold. I loved the spectacle of the dancers and the exquisite musicianship of all involved, but I'm glad I have my DVD's of previous concerts with Audra McDonald and Renee Fleming to enjoy. This was another benchmark of sophistication and good taste. I am so grateful that at least one faith remains a repository of great music, since as a Catholic, I get less and less of this music with each passing year. 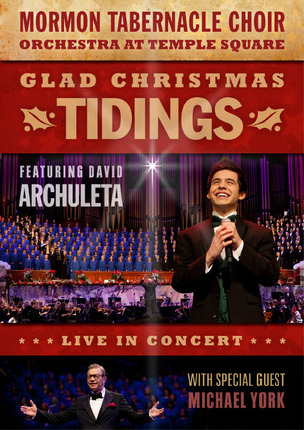 Archuleta is OK, and his voice is pretty, but lacks the refinement of the orchestra and choir---his phrasing is choppy, but with PERFECT intonation. Loved the live performance! 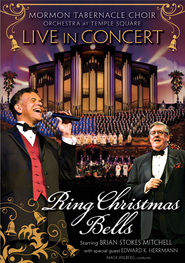 My favorite Christmas Concert ever! The DVD is done so well! Just like being there! From beginning to end an amazing way to invite the Christmas spirit into your home! David Archuleta's performance of Silent Night brings peace into your heart. I highly recommend this on Blu-ray or DVD.